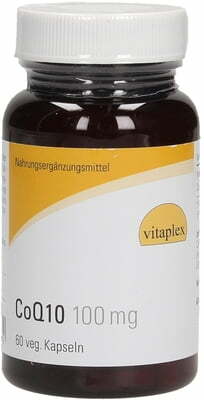 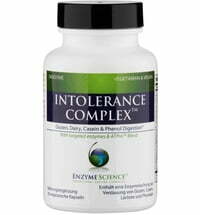 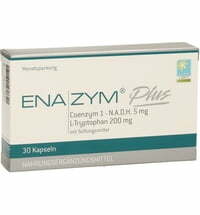 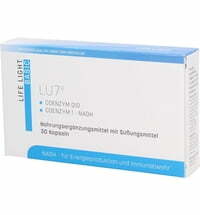 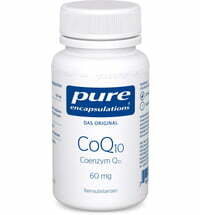 CoQ10 (Coenzyme Q10) is a vitamin-like, fat-soluble substance. 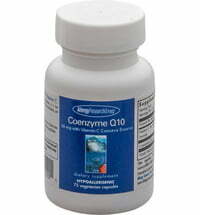 The Q10 in a top pharmaceutical grade comes from a patented fermentation processes in Japan. It has a yellowish orange colour. 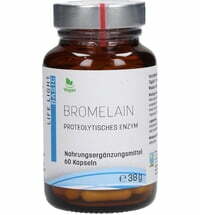 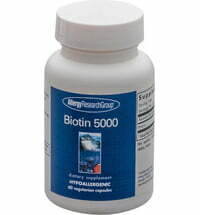 Take 1 capsule daily or as needed, take with a meal or with some fat or oil.